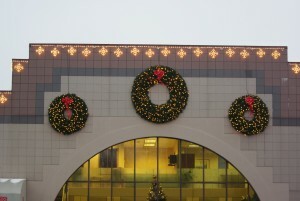 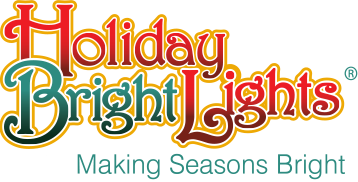 Holiday Bright Lights designs and manufactures LED Light Links for residential and commercial roofline applications. 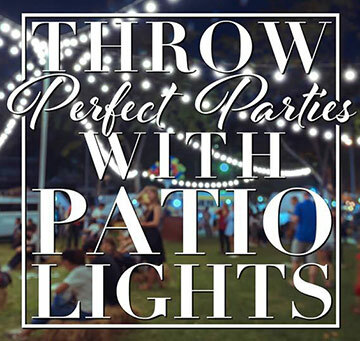 Light Links are a durable four foot steel frame with LED patented sealed light sets clipped to the frame to create spectacular designs for home or business applications. 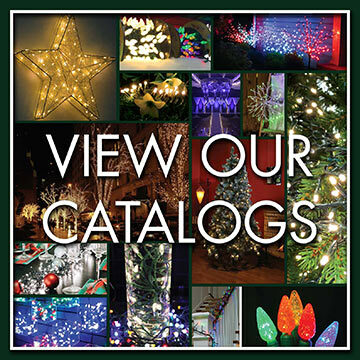 LED Light Links are beautiful holiday décor design for your home, please choose between are various designs. 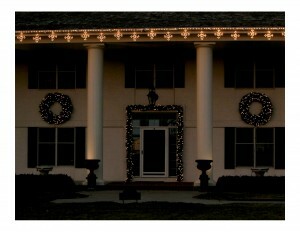 Wonderful upgrade product from C9 bulbs, perfect for any application.